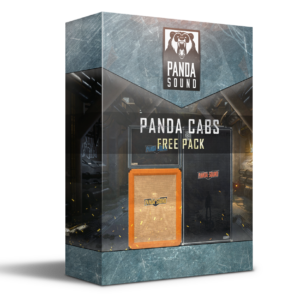 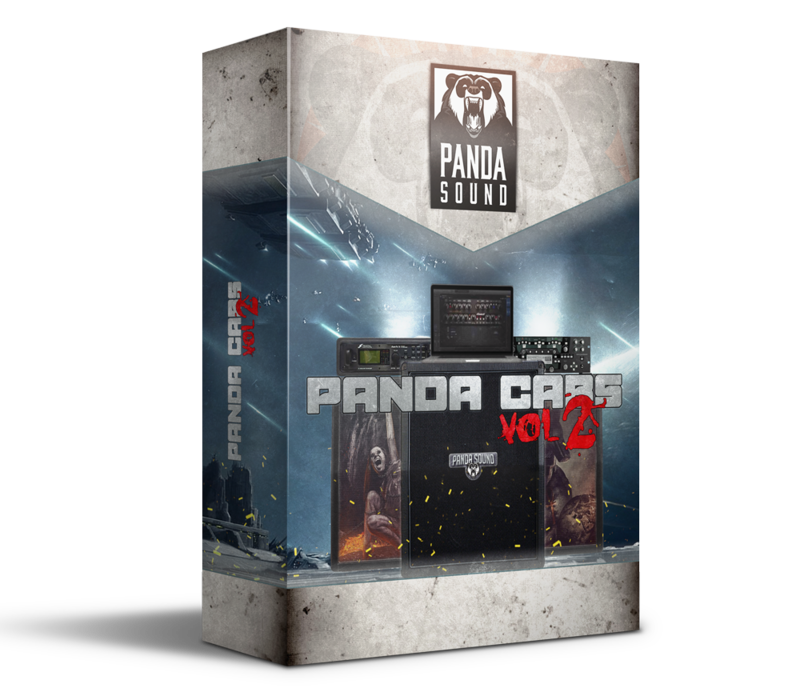 New Panda Cabs Pack of mix-ready guitar cabinet impulses. 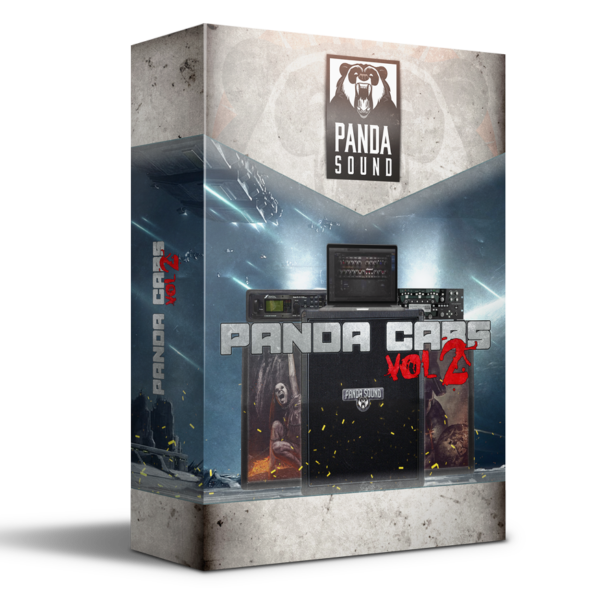 Includes 33 EQ'd IRs and 8 custom IR's from Shokran, AOA and VDS project sessions. 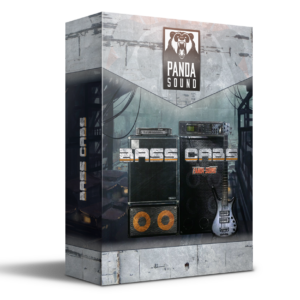 Based on most popular guitar cabinets. 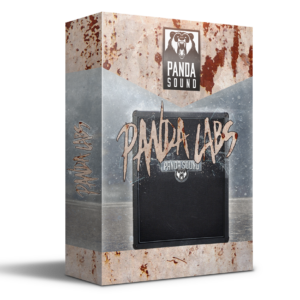 Perfect for rock/metal genres!